Location, Location, Location! 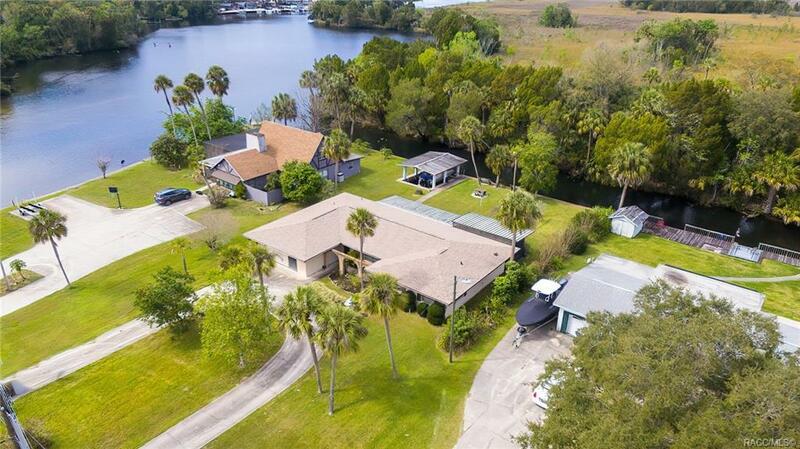 Ideal waterfront home located just off the Halls River on a canal with views of the Homosassa Nature Preserve. Solid block home freshly renovated in 2015 with new Roof, AC, Flooring, Kitchen, Paint inside and out. Get the best of both with convenience by water to our great local restaurants, Rivers, Springs and has direct access to the Gulf of Mexico and still a quick drive to local shopping, restaurants, bars, etc. It is time for you to live the dream and feel like you are on vacation year round! Call to see this home soon. Directions: From Hwy 19 Turn West Onto Halls River Rd To Home On Right Just Before Bridge.